Our clients choose us because we’re easy to do business with. We pride ourselves on being part of their team, being on first name terms with their staff and providing flexible solutions and great customer service always, so that they can focus on growing their business. Jon’s career has been driven by a lifetime passion for electronics and problem solving. This led him into the hotel technology sector, helping design and implement Wi-Fi, networks & TV solutions for the leading brands and hotels of the world, including Starwood, Marriott, Gleneagles and Accor. In 2014, he joined Quadriga, the leading provider of TV and Wi-Fi to hotels in Europe, eventually becoming Director of Technical Pre-Sales. He then joined Stickman the following year as Commercial Director, to develop the commercial structure of the business, overseeing their merger with ip-Xchange. 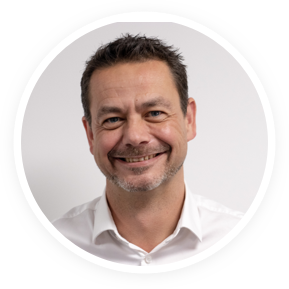 Jon is now Managing Director for technologywithin, responsible for driving business growth and developing the strategy, focussing on complementary vertical markets. Jon lives with his wife and two daughters in Kent and is a keen - although fair weather - road cyclist. Kevin has enjoyed a wide and varied career. Initially qualifying in electronics and software engineering, he held many technical roles, such as Technical Training Instructor and Network Manager for the Royal Saudi Air Force before finding his commercial niche as a Sales Director. In recent years he has also held the positions of Managing Director of serviced office group UBC and his own company, IP-Xchange. Alongside leading the Sales and Marketing team at technologywithin Kevin also enthusiastically runs his own small 70 seat centre at his farm in Hampshire. 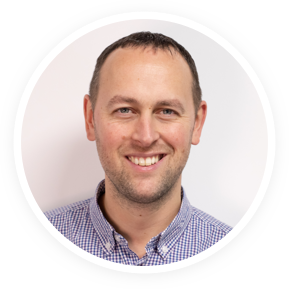 After completing a PhD in Pure Mathematics at Southampton University, Adam founded Stickman Technology in 2002. It was here that he developed his passion for developing products for the managed workspace sector. It's his technical vision and drive for excellence in product design that pushes technologywithin and motivates the whole team. When not in front of a computer, Adam enjoys spending time with his family and working in amateur theatre, both as a stage manager behind the curtain, and occasionally he is dragged on-stage as a performer. He loves road cycling and walking in the New Forest where he lives, and - if he can find any spare moments - he can often be found brewing his own beer. After completing an MBA, Richard went on to become the Managing Director of IT services business MCW Group Ltd, providing IT networking, technology and training service. Clients included M&S Financial Services, Unilever and Shell Research. 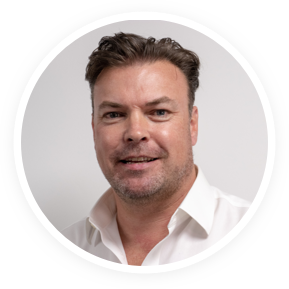 In 2008 Richard took the opportunity to sell the business and joined the acquiring business, Keycom PLC, becoming Sales Director and joined the PLC board, listed on AIM. Notable clients included University of Edinburgh and Aspire Defence. More recently in 2011, Richard joined ip-Xchange Ltd as Sales Director. Richard has been married to Pamela for 24 years and has two grown up children Edward and Amelia. Outside work, Richard owns two 5 Star boutique B&Bs in North Wales (Willington Lodge and The Grousemoor) and also a touring caravan/camping business (Lady Willingtons). Richard enjoys playing Squash and going to the Gym, plus travelling on foreign holidays when time permits. 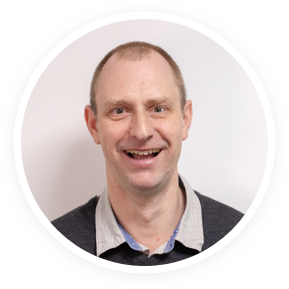 During his career, Chris has developed an extensive technical knowledge of the managed services marketplace and really knows what makes good service delivery work. 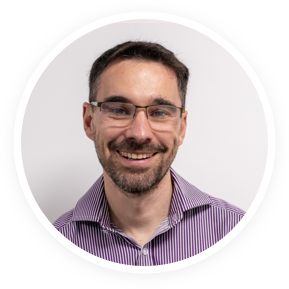 Qualified in Business Management, Chris has held several senior positions in the network provision industry, becoming Technical Director of Access Network Services (ANS) in 2004. After selling ANS to Networks First, he then went on to form ip-Xchange with Kevin Winstanley, holding both Technical and Operations Director posts as well as serving as interim Managing Director. Chris is very proud of his geek credentials, being both the Chief architect for our Voice delivery network and responsible for its smooth running day-to-day. As Operation Director, he also leads our project delivery team, who manage implementation for new clients and it is always his mission to en-sure that every installation is seamlessly managed and our clients able to focus on running their business. Outside of work, Chris has three children, Luke, Scarlett and Emma and can often be found “enjoying” a game of golf on the weekends. We design and build our products at Geek HQ in Hampshire and our primary Sales office is in central London. We don’t like to boast but we’re pretty proud of providing managed connectivity solutions to more desks in more shared work spaces across the country than any other provider. Communication is what we do. 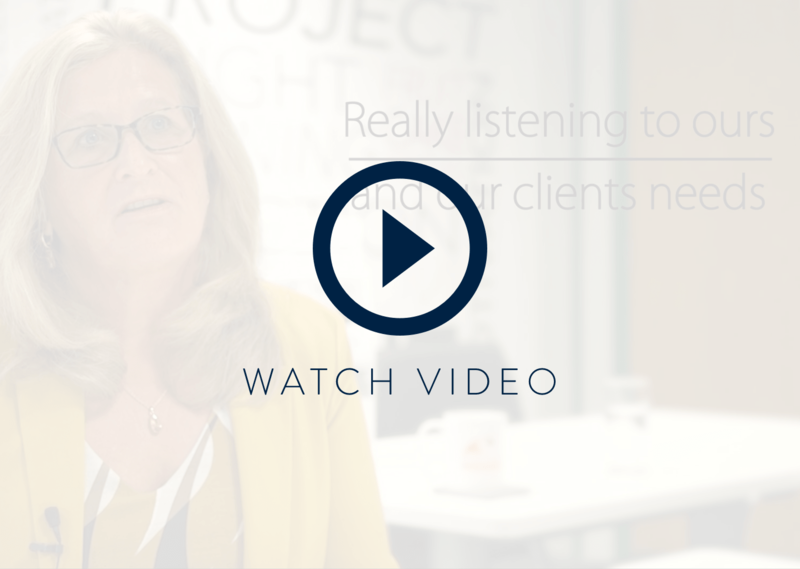 It’s important to us that you’re able to speak to us quickly and easily. We’d love to hear from you and this page will show you all the best ways you can get in contact with us.